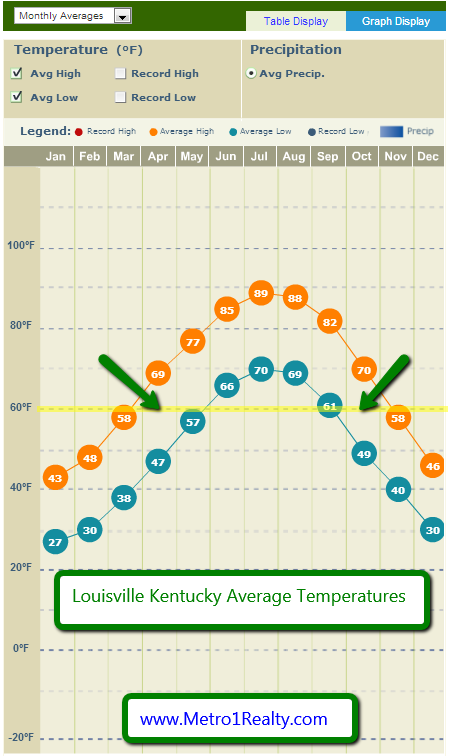 Weather Issues Related to Testing Your Air Conditioning Unit.If you buy a home in winter in Louisville Kentucky your home inspector will most likely not be able to test your air conditioning unit because it cannot be effectively tested at temperatures below 60 degrees, and if he runs it he may damage the compressor. Summer won’t ever be a problem (click chart below), but if you’re buying in Spring or Fall you should check the weather and, if possible, make sure your home inspector is scheduled to inspect when the air temperature outside near your new home’s air conditioner unit is above 60 degrees Fahrenheit for at least 48 hours – when this occurs he can start measuring the temperature of the air conditioner itself. Your Purchase Contract and Inspection Period. It is standard practice in the Louisville Kentucky and Southern Indiana housing market to receive between 7 to 10 days for a home inspection. Time is of the essence for home inspections according to the standard form of Greater Louisville Association of Realtors Sales Contract as it is in the Southern Indiana Realtors Association Sales Contract. This means that the times stipulated in your contract will be strictly adhered to and if you do not inspect the home within the exact agreed on time, to the minute, you have no right to inspect later. To combat this, ask your Realtor to write a clause into your Sales Contract whereby the parties agree that if the home inspector was unable to test the A/C unit during the 7-10 day period because of the weather, your right of inspection for the A/C will be extended by an additional x number of days. Then get your home inspector to undertake to go back to test, weather permitting, during that extended period, at a cost to you of y dollars. This ensures that you have given yourself a reasonable chance of having the inspection performed and avoiding a nasty air conditioning surprise later. Thermostat. 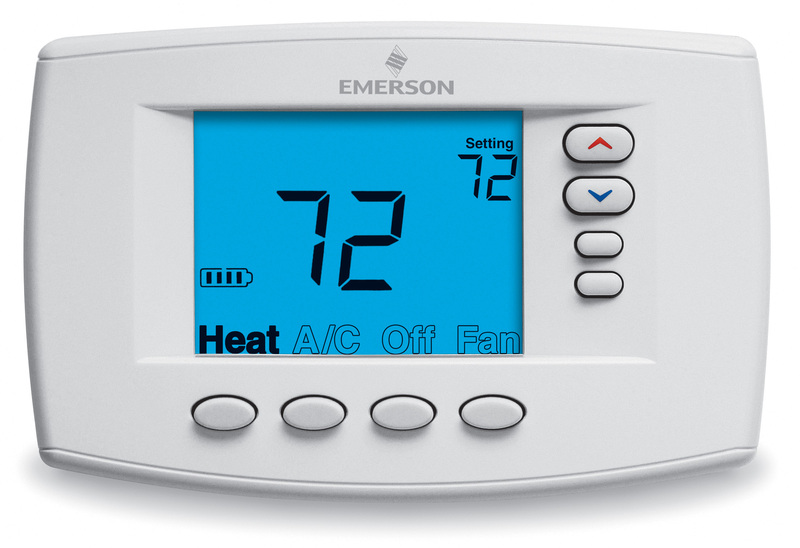 Your inspector will turn the fan to auto and set the thermostat low enough to turn on the A/C. He should wait for at least several minutes after the air conditioner has begun working to ensures that air is cycling throughout all the ductwork to improve the accuracy of the readings. Supply and Return Registers. It is standard procedure for the inspector to measure the temperature in the supply and return registers – these are the grated vents where air enters the air conditioner and exits the ductwork. The supply register should show temperatures somewhere between 14 to 20 degrees cooler than the return ducts or current room temperature. So if the thermostat in your new home registers that the air temperature in your new home is 80 degrees, the supply air should be between 60 to 66 degrees. Supply Air Temperature. If your home inspector is thorough he will also measure the air temperature just downstream of the evaporator coils; there is often a hole in the supply plenum component exactly for this purpose. This makes it easy to quickly test potential changes in your air conditioning unit’s operation. The temperature at this point should be around 55 F for normal air conditioner operation. 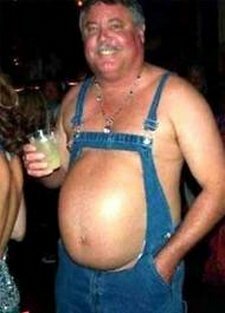 Billy Bob. Your home inspector in most likely not a licensed air conditioning technician. If he notes differences in temperature outside the normal range he will most likely recommend that you bring in a licensed air conditioning professional to assess the reason for the apparent mal-function. As a general rule a couple of degrees difference in ranges may not be anything to worry about, but if the A/C falls well outside either range, this indicates a performance problem. If the temperatures are too low, it’s often an air flow problem, and you may have vents or ducts that are too small. If it’s the ducts, that’s going to cost you an arm and a leg to fix. 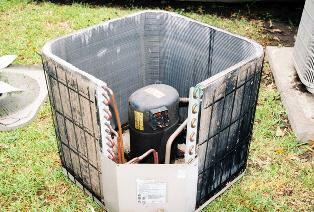 If the temperature is too high it may be due to due to ice or dust buildup on the coils. Don’t rely on your cousin Billy Bob, or your friend’s neighbor who is really handy and once thought of becoming a carpenter but is now working at the 7-Eleven. Hire a licensed home inspector to inspect your home. And if he reccomends hiring a licensed air conditioning professional, do so. It’s worth every penny.